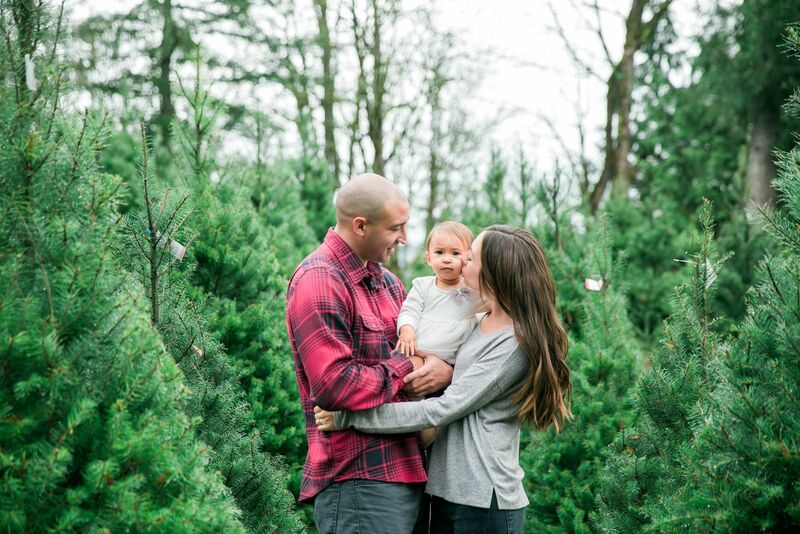 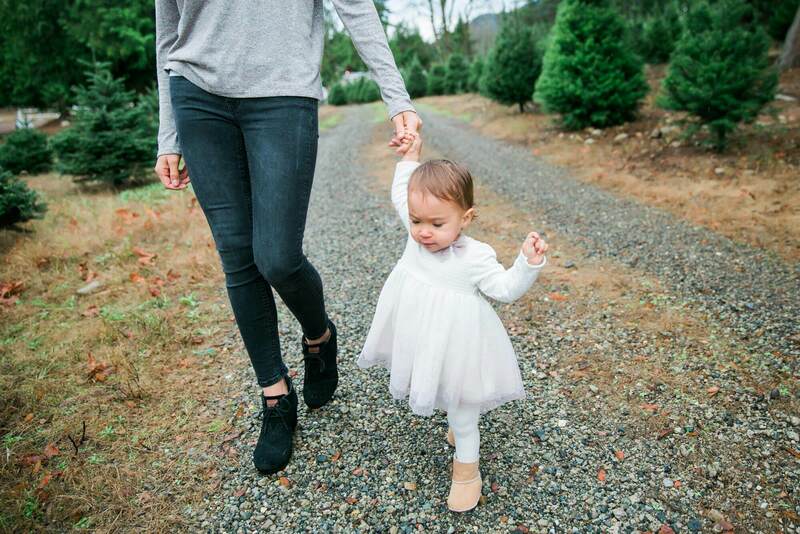 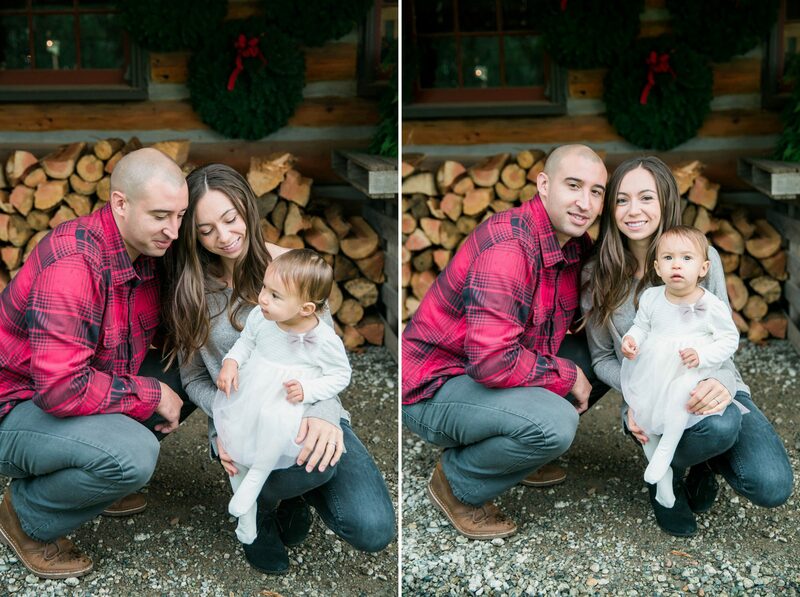 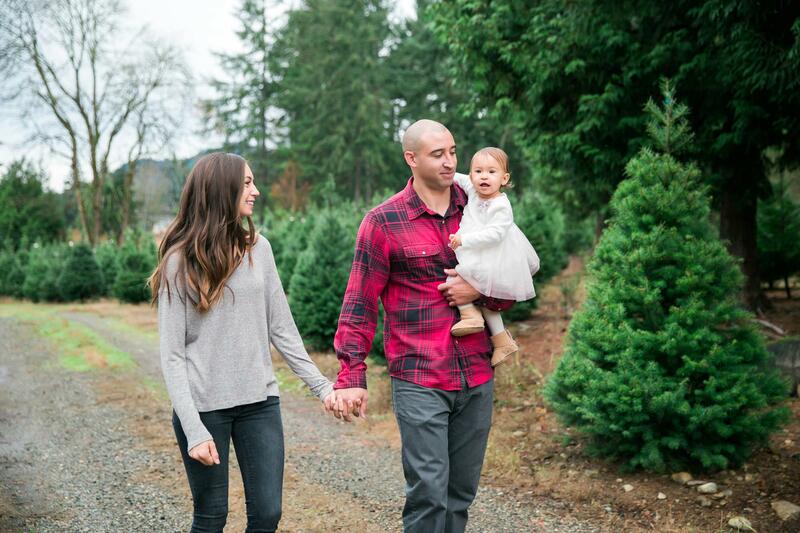 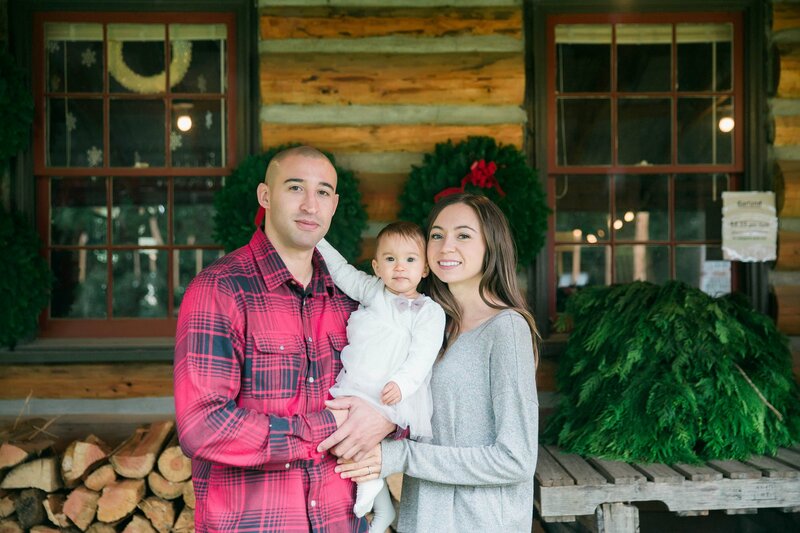 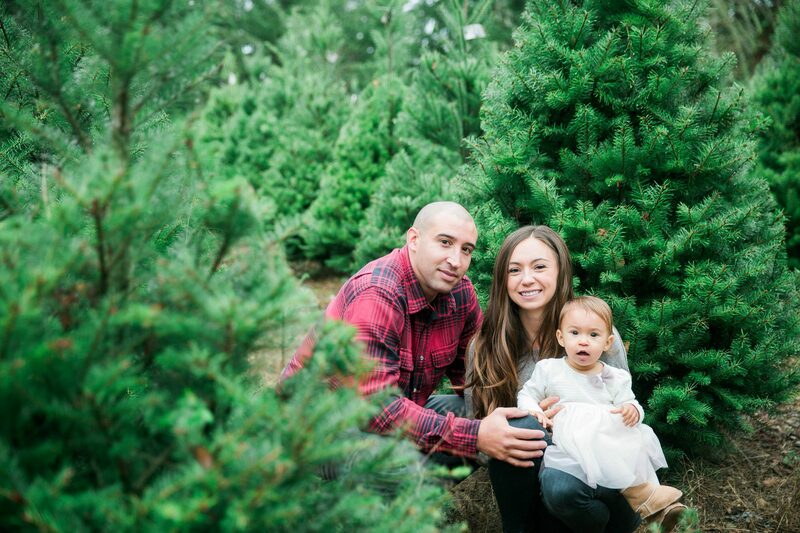 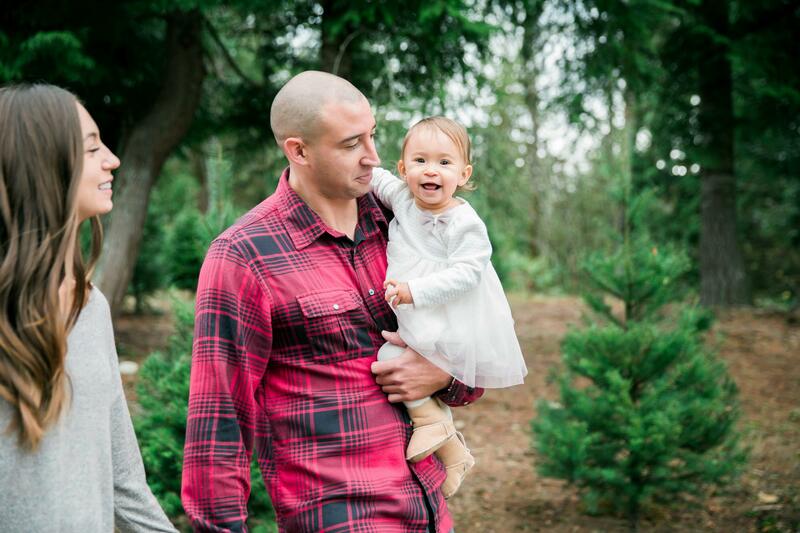 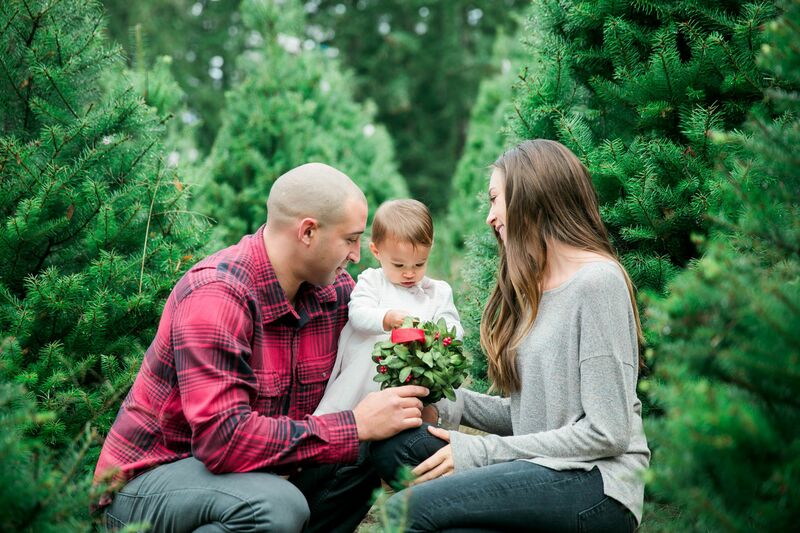 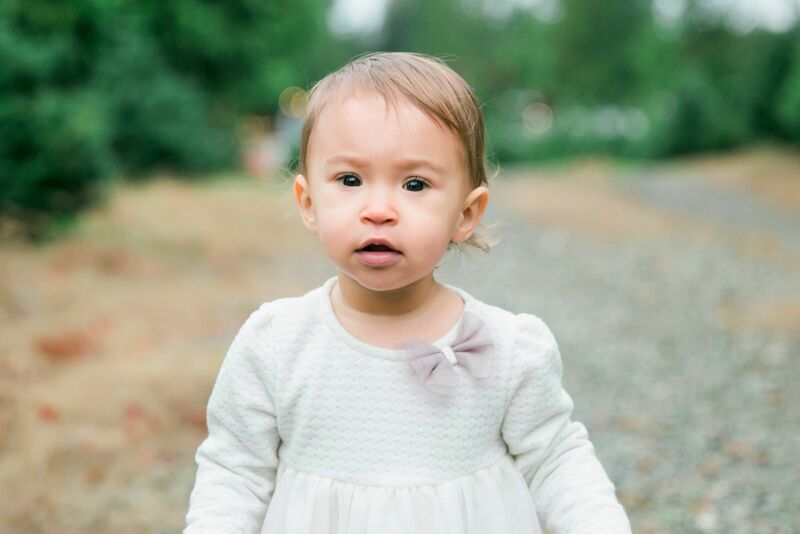 I was so excited when Jessica decided to take her family photos at The Trinity Tree Farm in Issaquah. 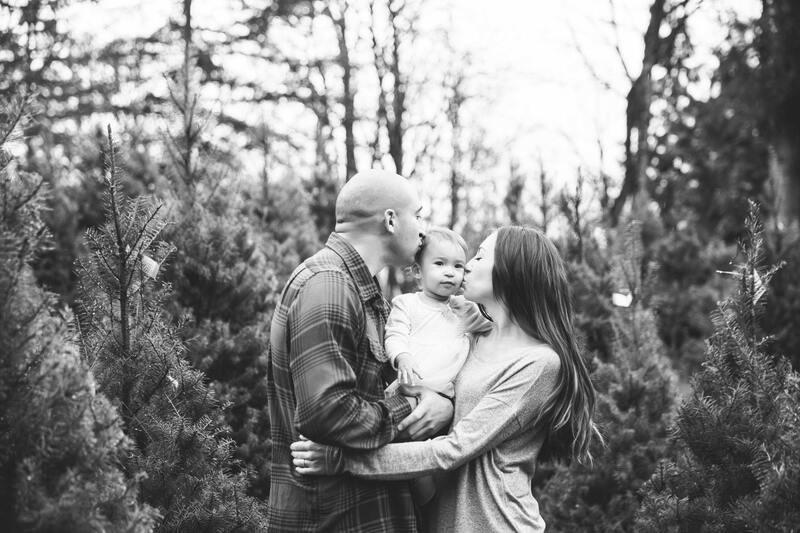 It was my first time photographing there and I absolutely loved it!! 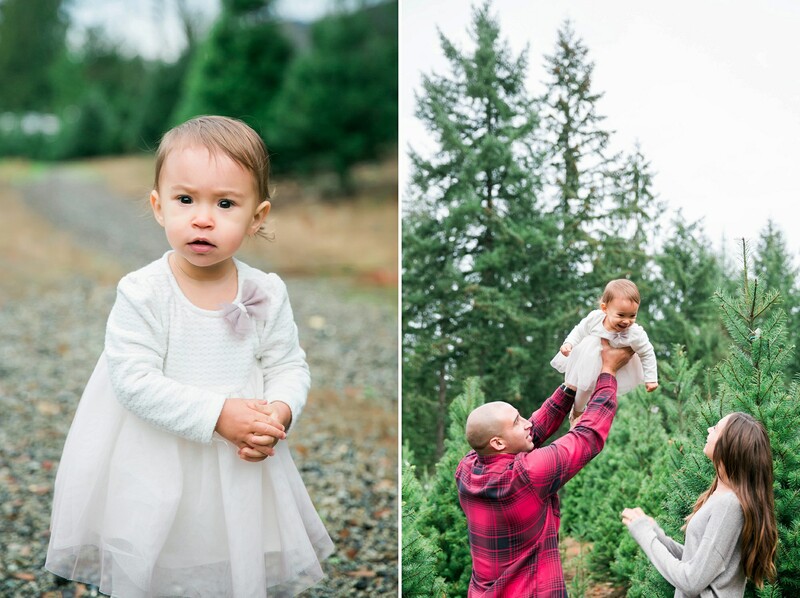 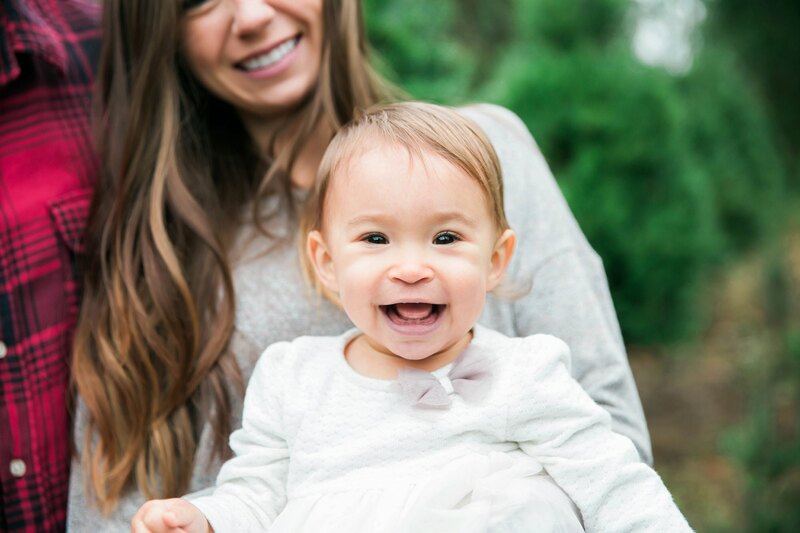 I really enjoyed working with Jessica, Devan and their adorable baby Sienna. 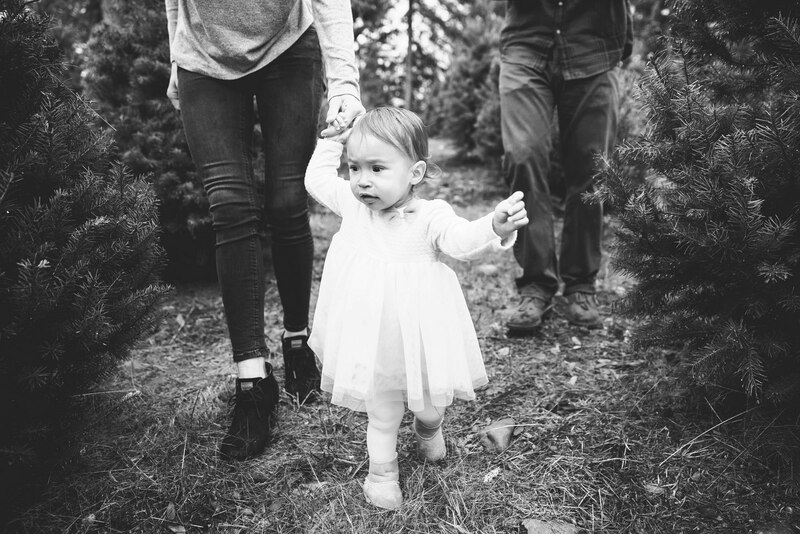 What a fun session! 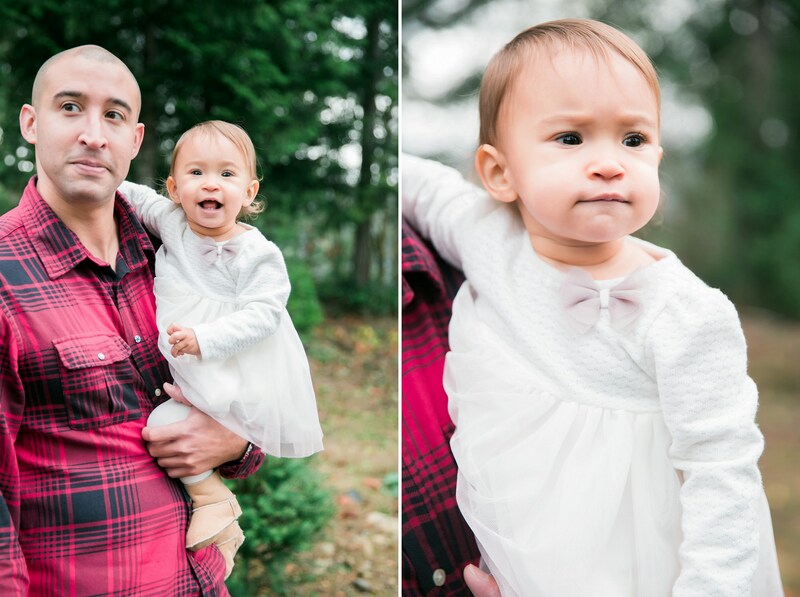 Below are just a few of my favorite photos from their session :).